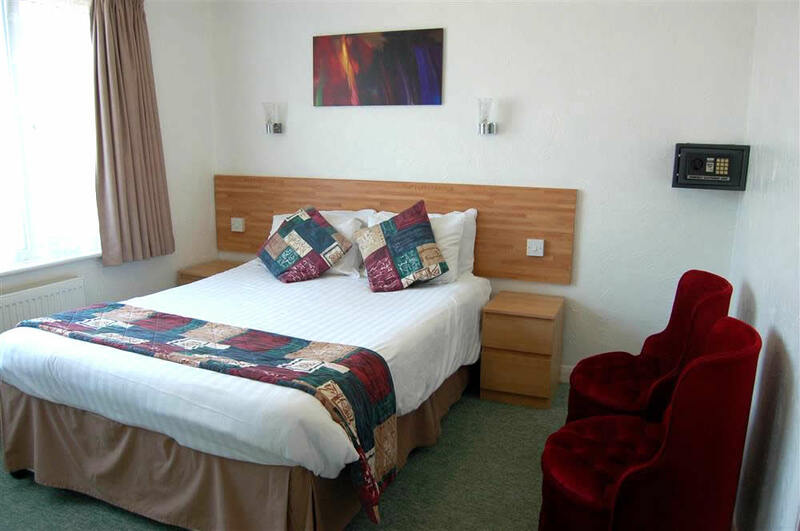 A choice of 41 unique and comfortable bedrooms await you at The Wight. 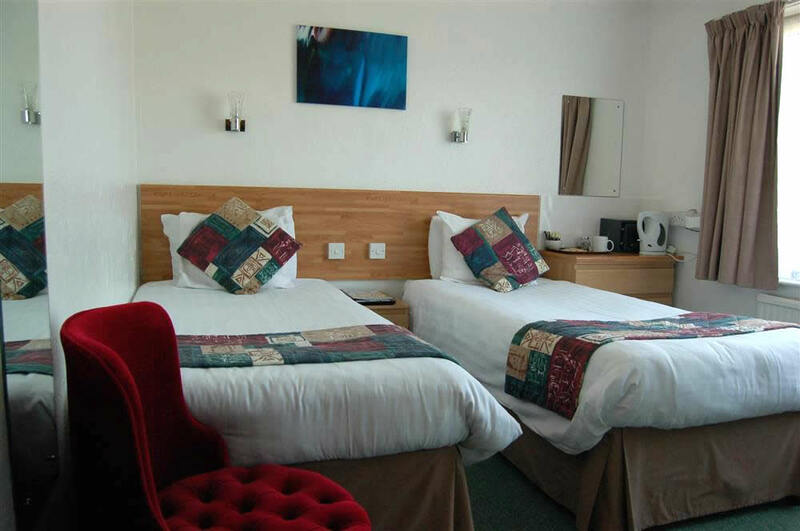 Varying in style and size from singles through to family accommodation, superior rooms and a four poster honeymoon suite, we are certain you will find a room to meet your requirements. Cleanliness and attention to detail are under the watchful eye of our Housekeeper, who trained at the Park Lane Hotel, London. The entire building, including bedrooms and the rear grounds are strictly “Non Smoking”. 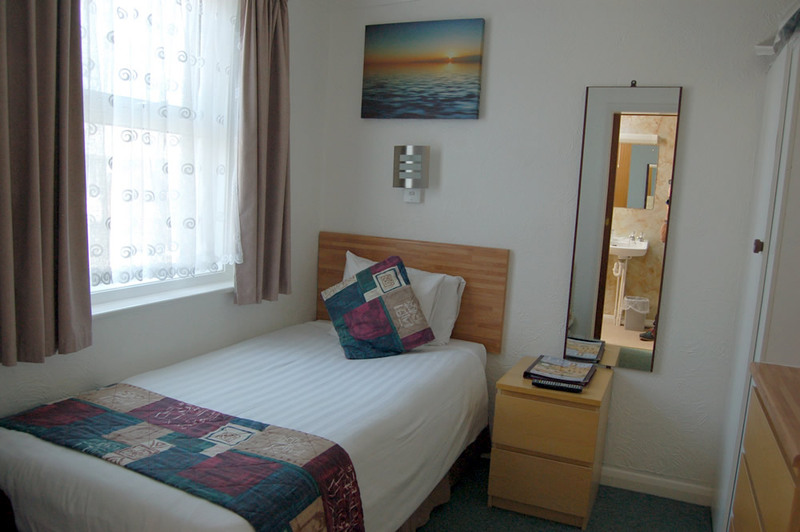 All bedrooms at The Wight have en suite facilities with either a shower cubicle or a bath with overhead shower. 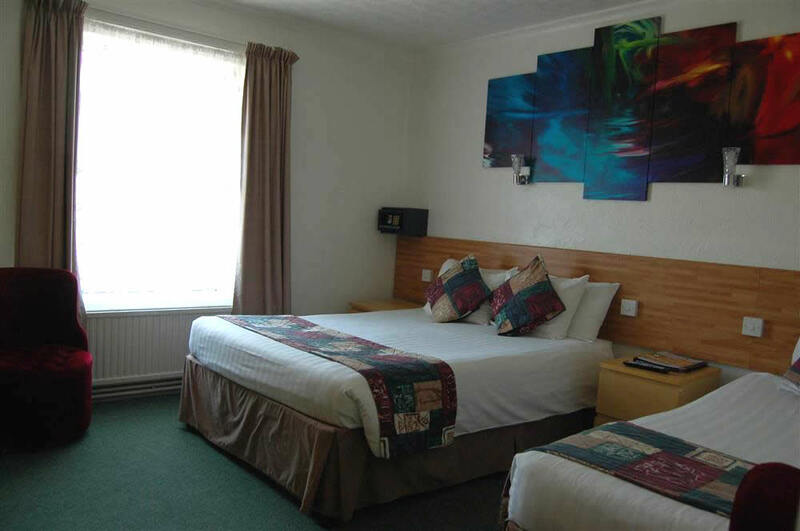 All have central heating, comprising thermostatically controlled radiators which are under guest control. 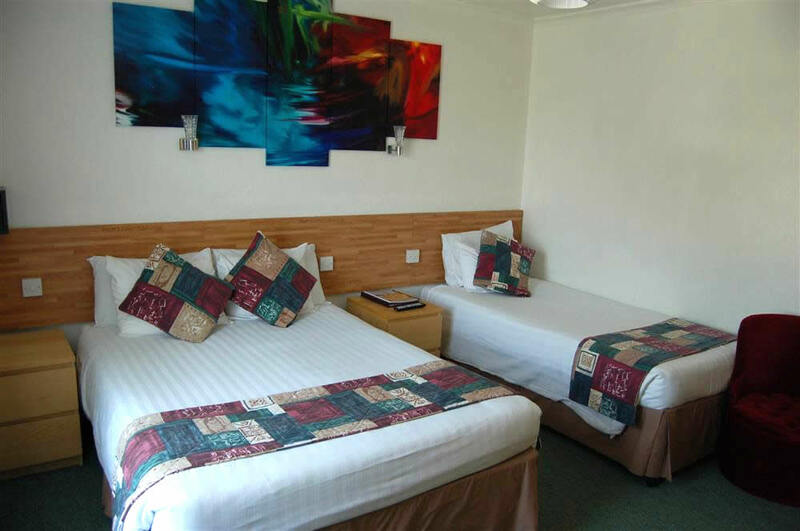 All bedrooms provide blackout curtains, hospitality tray, electric kettle, hairdryer, digital safe, tower fan and colour TV (19” flat screen Freeview T.V. unless otherwise stated). Whilst every effort has been made to ensure that our “normal” photographs are as true as possible to scale, 360 degree photography is by it’s nature impossible to control and does stretch distances. Area varies between 11 and 12 sq. meters. 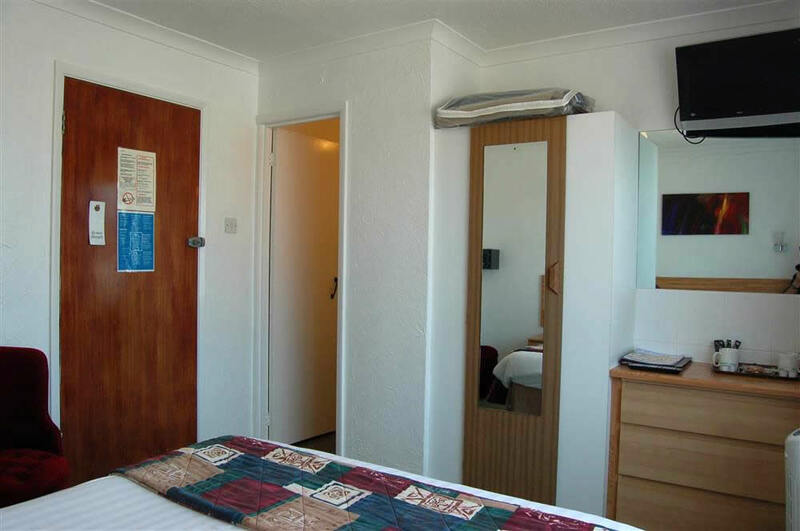 The en suite in our Small Rooms are very small but functional – this is factored into their lower pricing. 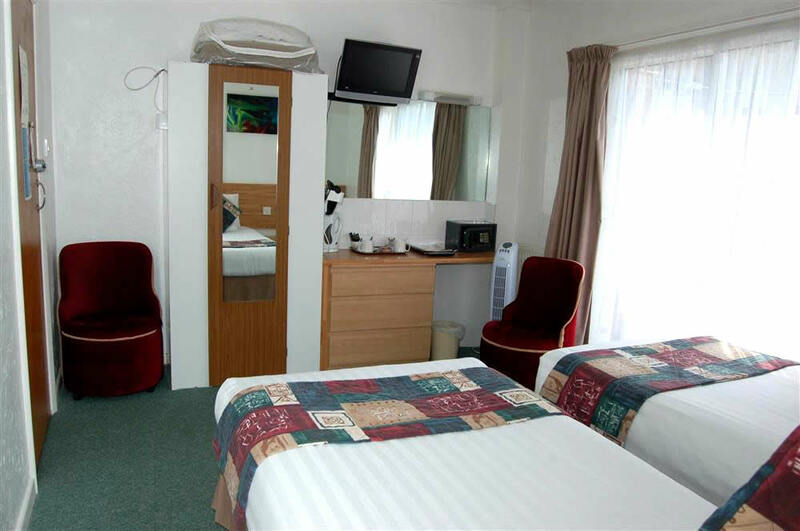 These rooms can also be used by one person as a Single and pricing is dependant upon occupancy. Area varies between 10 and 11 sq. meters. 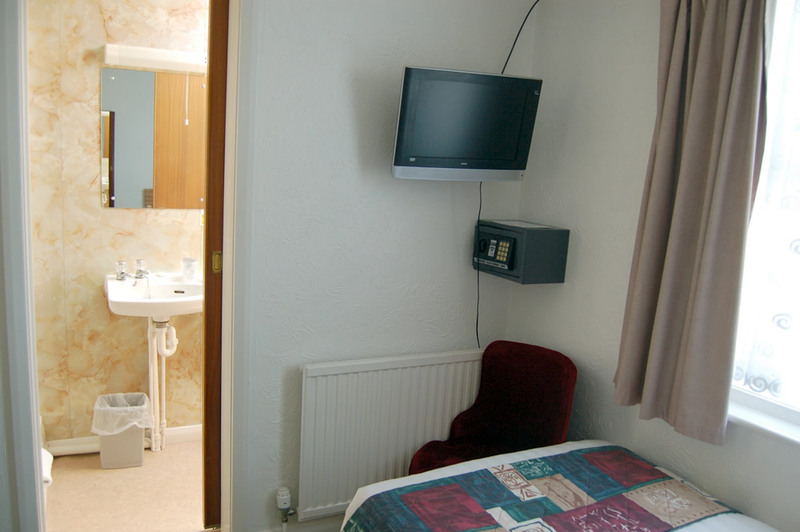 The en suite in our Small Rooms are very small but functional – this is factored into their lower pricing. Area varies between 15 and 17 sq. meters. Area varies between 14 and 16 sq. meters. Area is 17 to 18 sq. meters. 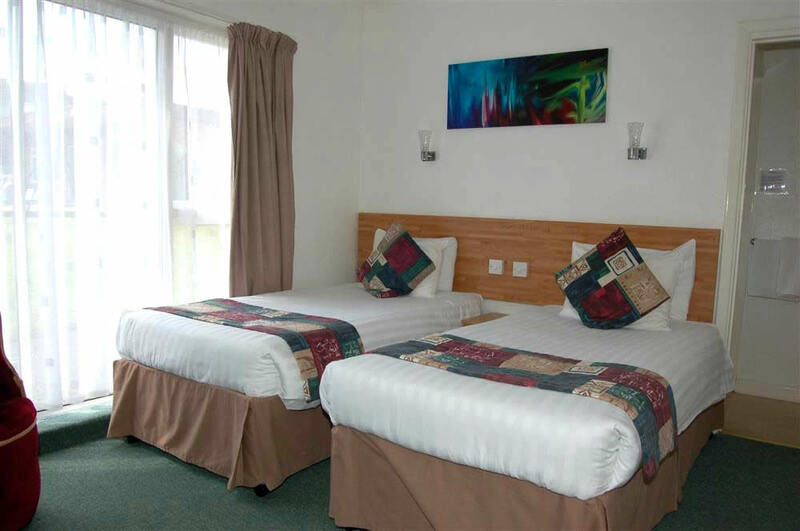 These rooms have a double bed and a single bed, so may be used as a Double, Twin or Treble. They are priced according to occupancy. As nearly half of our bedrooms are situated on the ground floor, The Wight, which is built on just two floors does not have a lift. 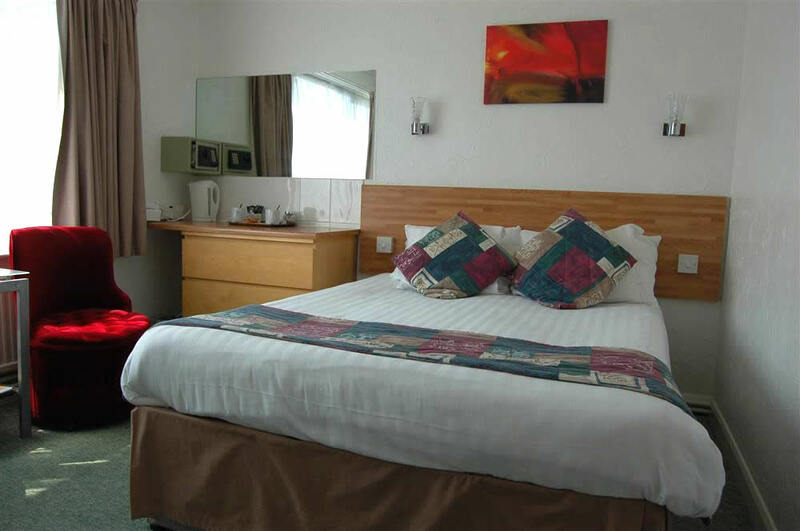 We have worked to make the hotel suitable for anyone of limited mobility but regret that there are still a couple of unavoidable steps between the entrance and the bar area and also en route to the games room, the pool and to some ground floor bedrooms. 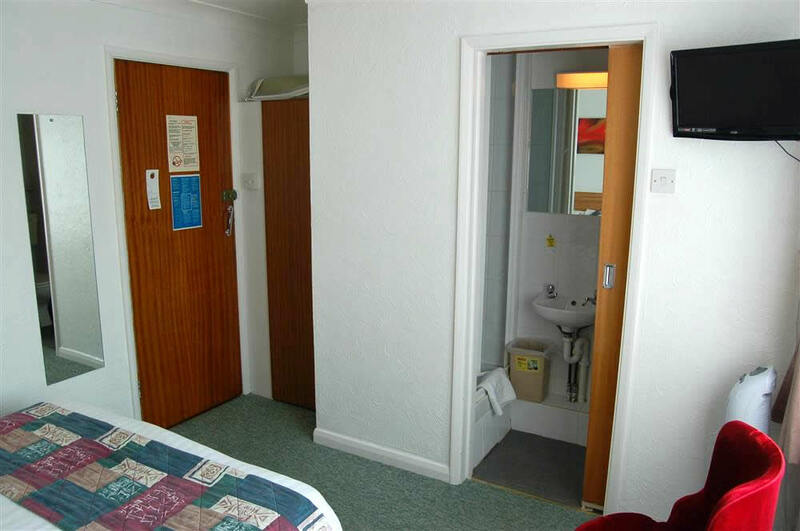 We regret that none of The Wight’s en suite facilities can be accessed by a wheelchair.